Autodesk Pixlr: Cool app that has a lot of pre-defined effects, also makes corrections. 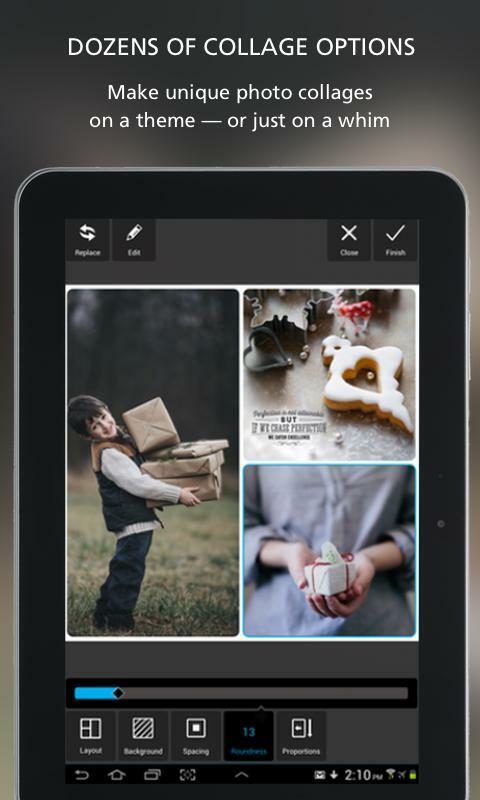 Also lets you create photo collage. Every person today has a camera-phone that takes good photos. When you take pictures, sometimes they will not come out well. You need software to make corrections or crop them or apply effects. 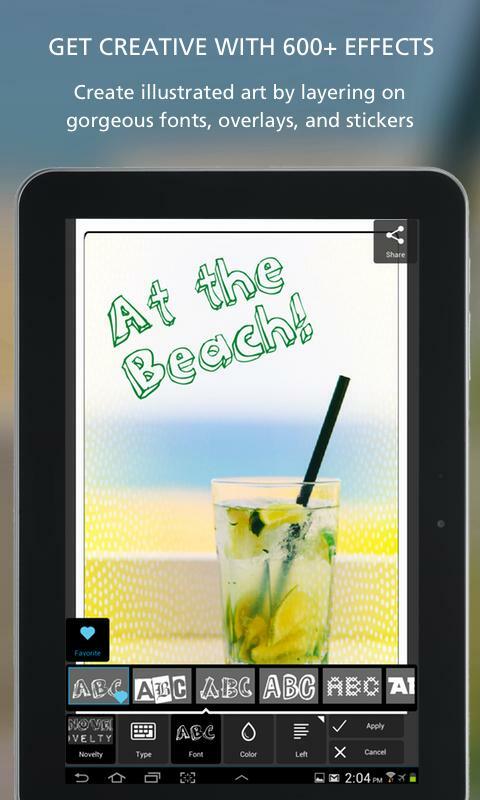 The Autodesk Pixlr – photo editor, is the ideal app that allows you to rotate, crop and then fine tune the pictures. 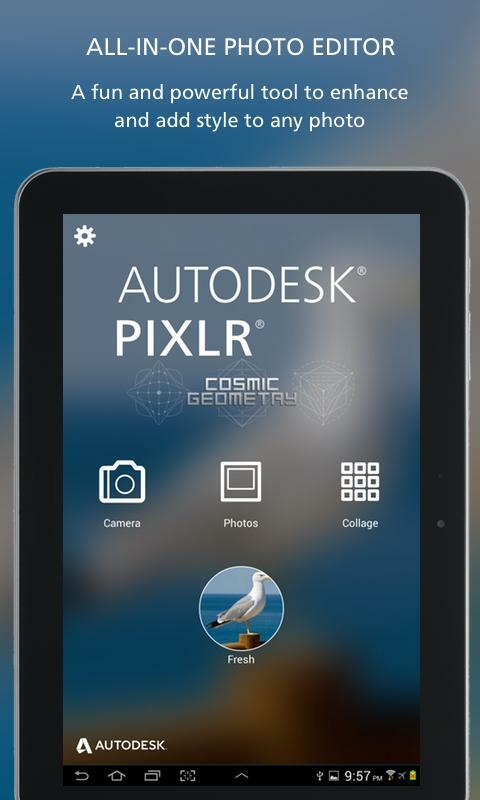 The Autodesk Pixlr – photo editor comes with many features. For example, you can apply effects in real time, and then preview the overlays and effects from your phone. 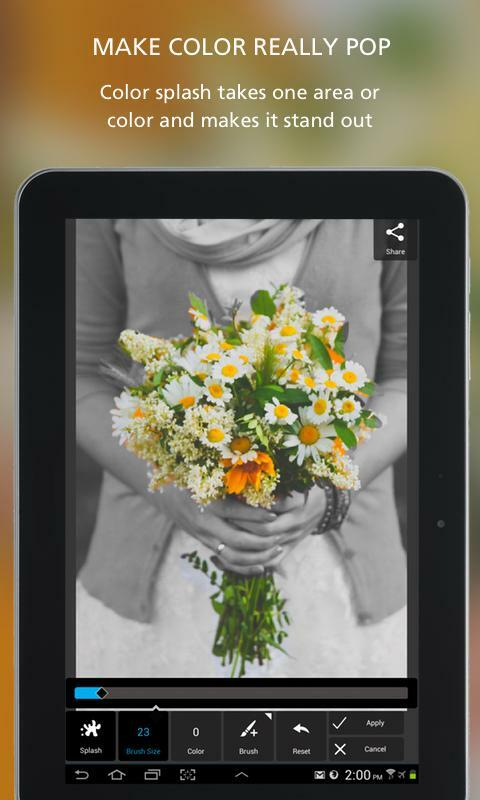 This photo editing app allows one to adjust images, rotate and crop the images, and then save and later share them with others. When it comes to resizing, you have the option of customizing from the pre-defined dimensions and finish the process faster. The image can be turned to a sketch. Do this by adjusting the watercolor, pencil and halftone stylize adjustment. To balance colors from poor lighting, there is an auto fix photo that allows one click fix. Other tools allow you to explore the contrast and adjustment. Photos containing red eye and colored teeth can be corrected in real time using some simple effects and tools. 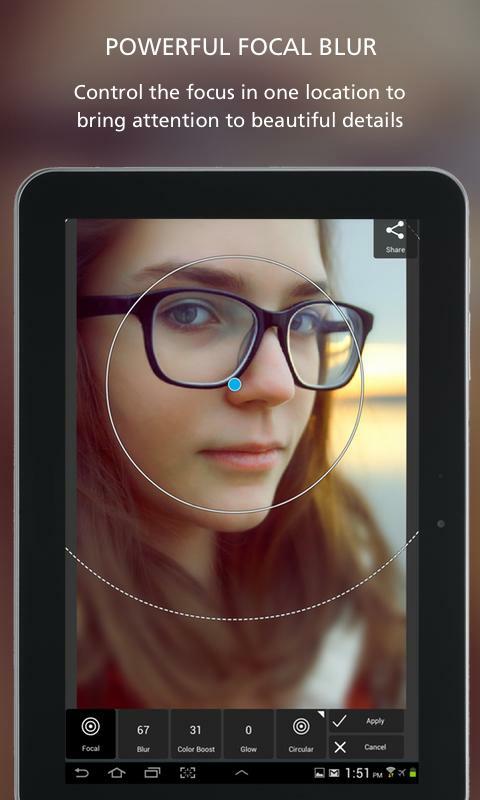 The overlay feature allows the user to adjust photo mood and to amplify the tone, cool it and add surreal shades. The different styles allow you to finish off the editing process applying the right borders. You only pick the styles that suit you. The best thing about the Autodesk Pixlr – photo editor is ability to share the edited image with friends using email, Twitter, Facebook and Instagram. The Autodesk Pixlr – photo editor is the ideal app for those who love taking pictures and manipulating them to get the perfect images. It has simple to use tools and effects that transform your image to a professional touch.